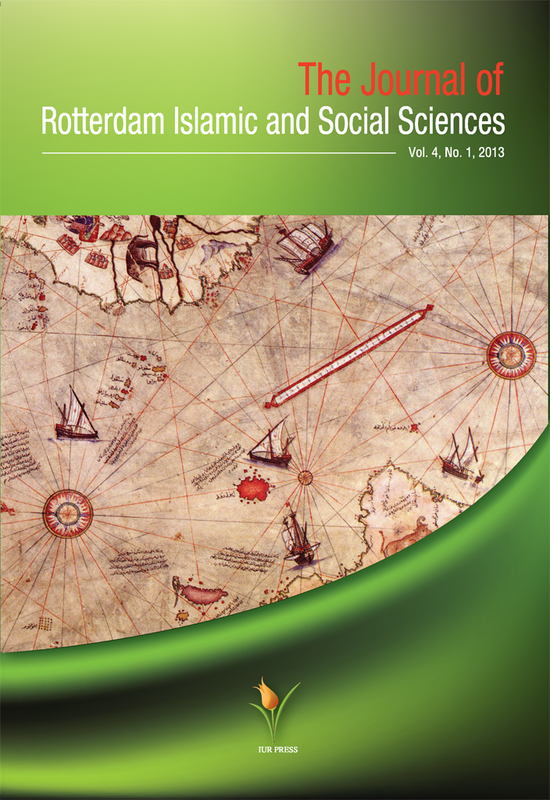 We are pleased to publish the very seventh issue of our academic journal; The Journal of Rotterdam Islamic and Social Sciences (JRISS) Vol. 4, No. 1, 2016. It focuses on themes such as philosophy, epistemology, study of religion and comparative studies while taking a critical-analytical approach to the most important contemporary theoretical issues and questions. We invite scholars from all over the world to submit their articles to JRISS.